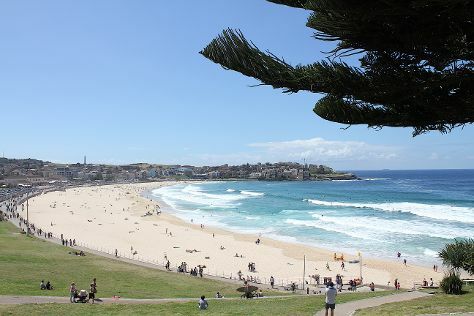 Bring the kids along to Bondi Beach and Australian National Maritime Museum. Next up on the itinerary: admire nature's wide array of creatures at Sea Life Sydney Aquarium, get curious at Powerhouse Museum, wander the streets of Darling Harbour, and get to know the fascinating history of The Rocks. Kuala Lumpur, Malaysia to Sydney is an approximately 11-hour flight. The time zone difference when traveling from Kuala Lumpur to Sydney is 2 hours. Prepare for cooler weather when traveling from Kuala Lumpur in August: high temperatures in Sydney hover around 22°C and lows are around 11°C. On the 18th (Sun), wrap the sightseeing up by early afternoon so you can travel back home.